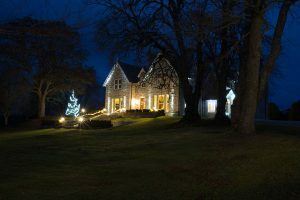 Imagine your festive celebrations set in a Victorian shooting lodge, with public rooms adorned with 12ft Christmas trees, sparkling lights and aromas of mulled wine! 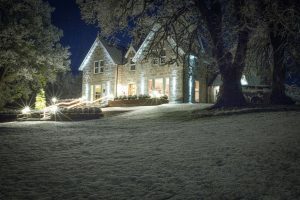 As the winter months roll in and the nights get darker the team at Muckrach begin their hard work to transform Muckrach Country House Hotel into a Winter Wonderland. So put the Thursday 22nd November 2018 into your diary and join us from 4pm until 7pm to celebrate Christmas! 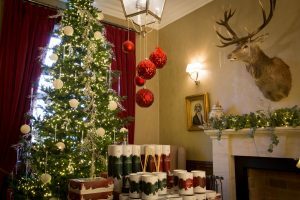 Enjoy mulled wine and mince pies as you tour around Muckrach discovering all the Christmas festivities. 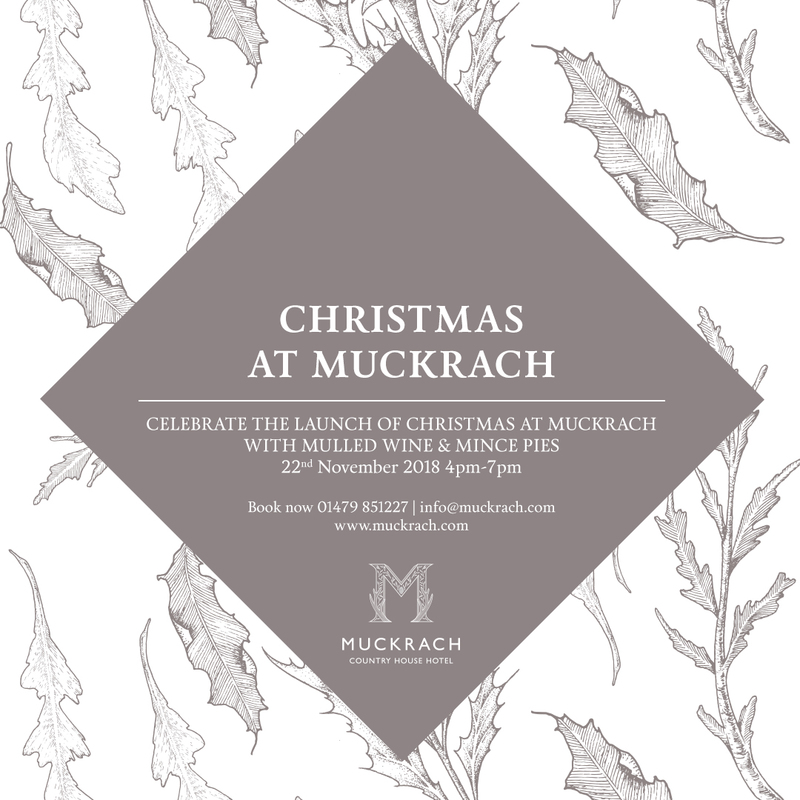 Let the magical Christmas merriment begin right here at Muckrach! 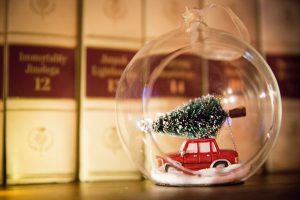 To extend your Christmas celebrations and to find out about all our other events happening through out November and December please click the link to go to our events page!